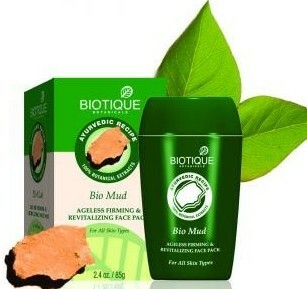 Hey everyone, today I am going to compile a list of the Best Biotique Face Masks available in the Indian market. 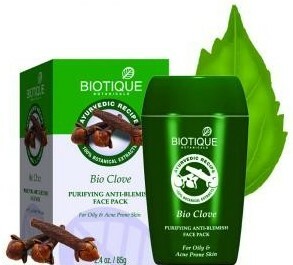 Biotique is a well known Indian ayurvedic brand that offers highly effective skin & hair care products that treat & preserve health, beauty and well-being. 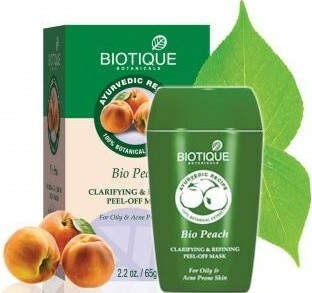 Biotique products are 100% natural, without chemicals & preservatives and are not tested on animal. 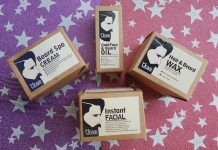 All products come in eco-friendly & recyclable packaging. Yeah! 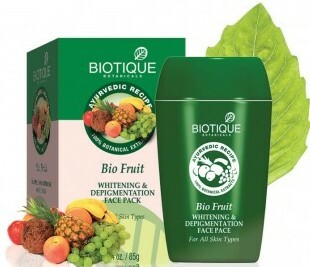 Biotique products are pretty good. Nice suggestions! 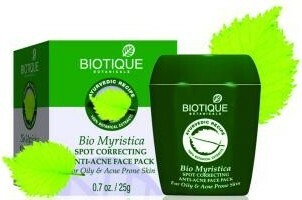 Biotique is really good in skincare! 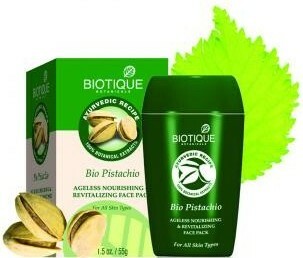 PLease never use boitique face pack. 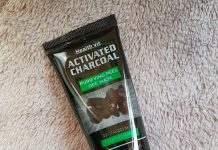 I used it. I found more pimples on my face. It is very difficult for me to reduce them. 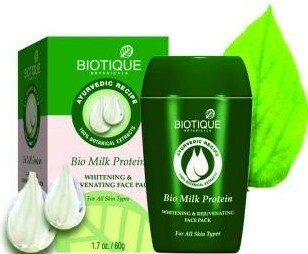 Biotque face packs are best, i hav tried all expensive brands, but daily use of pack which suit your skin really helped me improving my skin completely and getting a healthier nd fairer skin. So love it. 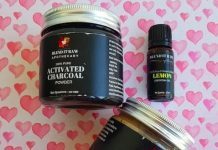 When will these products expire !! ??? Expiry date isn’t written on the pack !!! It’s PkD is is 2015 for anti blemish and spot correcting ! !